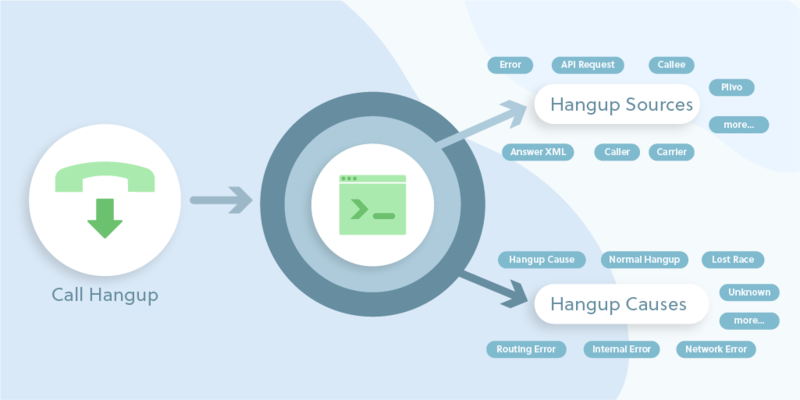 Tropo, a Voice and messaging API provider, which is part of Cisco, is winding down its business to focus on developer products and solutions more aligned with Cisco’s Collaboration strategy. If your business is currently using Tropo for your communication needs - there is a need to migrate to a platform that is solid, reliable and growing. Plivo is offering a fast & easy migration path so that you can continue to run your operations in business-as-usual mode while taking advantage of our robust platform that is trusted by 70,000+ customers and growing. Step 1: Sign Up for a Free Plivo Account. Step 2: Choose from a host of Pre-built templates or drag and drop components to create your custom use-case. Step 3: Save and deploy your prototype app. Collaborate with the team for feedback. PHLO has 100% functional parity with API based communication solutions. 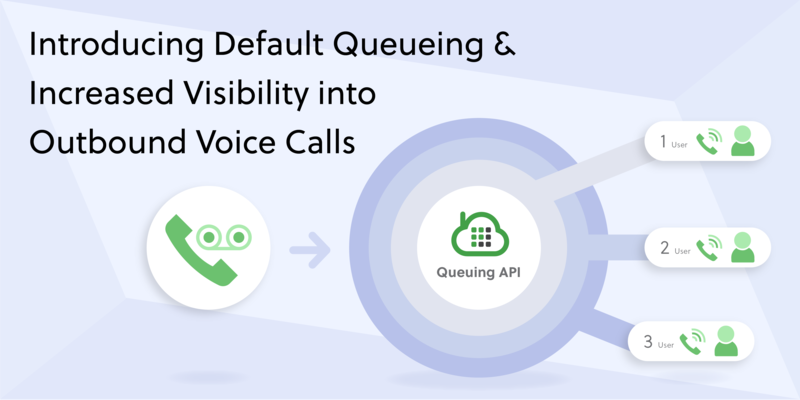 Use cases like Conferencing, IVR, Masked Phone Number, SMS Alerts are pre-built templates on PHLO. PHLO is already helping developers around the world to read less, code less and ship much more communication functionalities, faster. Do not migrate from Tropo blindfolded. 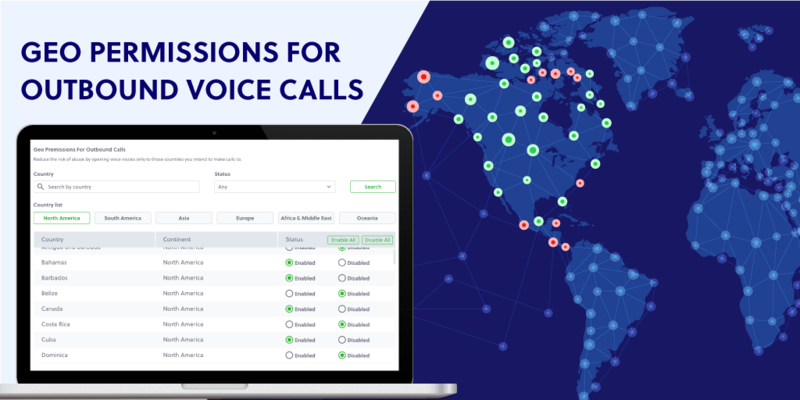 Evaluate the providers on Voice Quality, Delivery Rates, Termination accuracy, and other business critical variables to make an informed choice. Create your app on PHLO-Plivo High Level Objects. PHLO allows you to visually build your app on Plivo’s serverless architecture and autoscale at peak traffic without any human intervention. If you prefer to test and migrate your communication app over API based approach, we offer server-side SDKs in 7 Programming languages: Python, Node, Ruby, Java, PHP, Go and Dot Net. We also offer IOS, Android and Browser SDK to get your app started in no time. We have published a migration guide to assist you during the transition. The fundamental logic and features offered by Tropo and Plivo are very similar. This migration guide would help you or your developer get up to speed with the minor differences. We understand the challenges that the recent developments at Tropo brings to your business. We truly believe that the Plivo ecosystem could be your next home for a reliable communication solution. You would not have to let go of any feature you have currently built on Tropo. More importantly, migrating to Plivo would bring you long term benefits in terms of total cost of ownership. Let us turn this challenge into an opportunity for growing together.